Your Dental Clinic in Murcia. Specialists in Children’s Dentistry. Since 1994, at the Navarro Soto Children’s Dental Clinic, we work to ensure that our patients have the best smile. Since 1994, at the Navarro Soto Children’s Dental Clinic, we work to ensure that our patients have the best smile. We are a dental clinic in Murcia focused on the comprehensive dental care of children. Our team is formed by a group of highly qualified professionals, and in continuous training process, who put at the disposal almost three decades of experience in the dental field, with the aim of offering the best service with the best quality and guarantee. Our work philosophy is to promote the prevention of oral diseases from 2 or 3 years of age. We know how important is the health of your children and that is why we do everything possible to prevent and avoid future dental problems in them. For this we apply effective clinical treatments and try to improve their oral hygiene and eating habits. In addition, we work with the highest quality materials and with a wide guarantee for peace of mind for all. 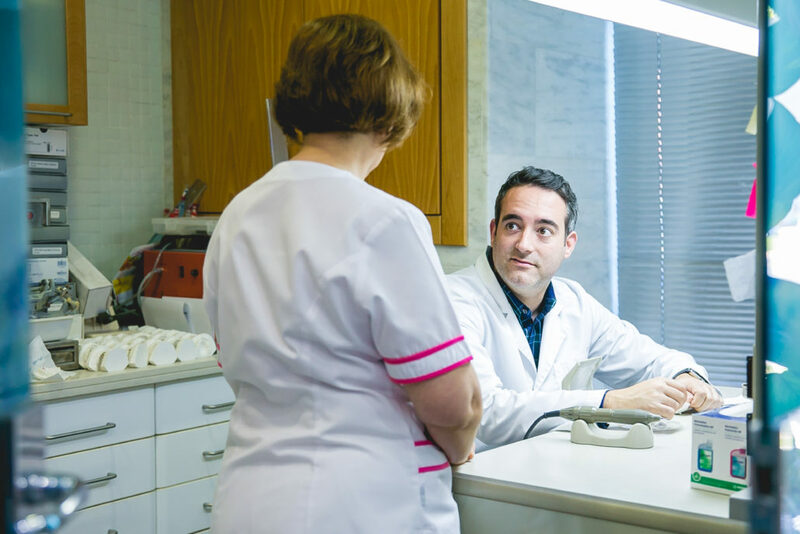 At our dental clinic in Murcia, periodic check-ups include from oral examination to oral cleaning, including topical application of fluoride. 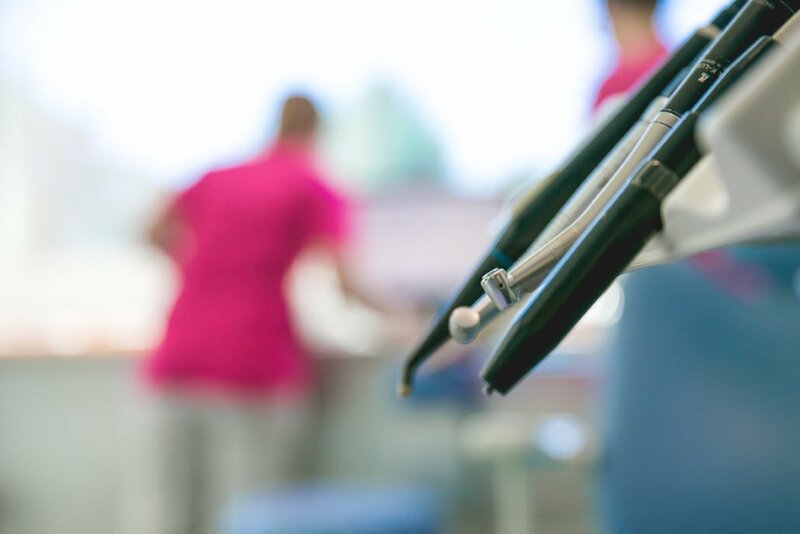 We are aware that the case of each patient is unique so we carry out numerous studies and exhaustive examinations (x-rays, intraoral and facial photographs, CT, etc.) to make a correct diagnosis and apply an appropriate and personalized treatment plan. We have our own laboratory, which makes it easier to streamline all processes. Our facilities are prepared for patients with disabilities. We have also developed a conscious or unconscious sedation therapy for all those patients who are unable to provide conventional collaboration, either because they are very young or because they have some degree of psychic disability. The smile is our business card, our goal is to get an excellent smile at any age. Navarro Soto Children’s Dental Clinic is located next to Carrefour and the tram stop in the direction of Molina del Segura.